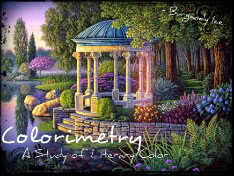 Colorimetry: On Tour with Terra by Gretchen Powell!! 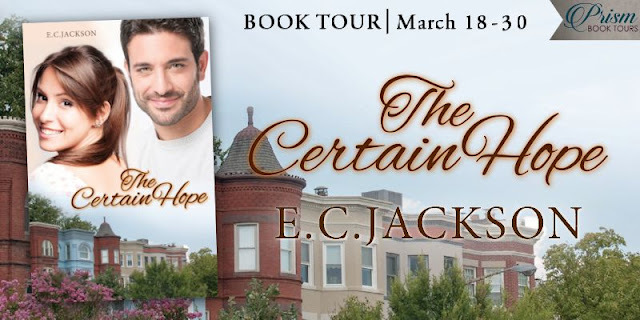 On Tour with Terra by Gretchen Powell!! Hello there! My name is Gretchen Powell. 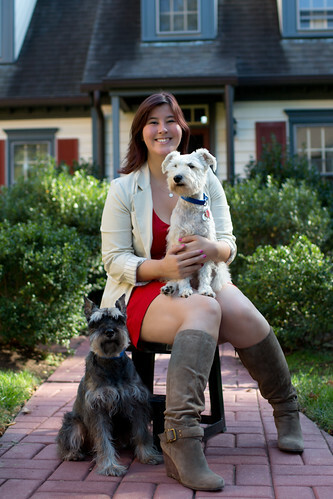 I am 24 years old, half-Chinese, and the owner of two adorable miniature schnauzers. I am an occasional drinker of classy wines, and I wrote a book. By day, I work for a government contractor in our nation’s capital. By night, I binge on episodes of Doctor Who and sleep fitfully. 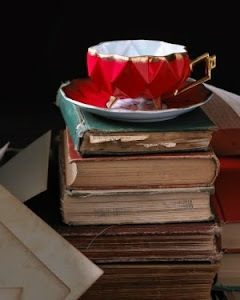 Sometime in the mid-afternoon, I write another blog called Honey, I Shrunk the Gretchen! about weight loss, food, fitness, and my life. Some of my favorite things include polka dots, Harry Potter, pretty much any TV show that airs on Thursday nights (yep, I'm talking Vampire Diaries #notashamed), and playing the ukulele. Check out the Reviews of Terra!! And become a "scav" and track down all the answers to the Collections questions hidden in the excerpts. :-) Plus, celebrate Gretchen's birthday by bringing something fun to the party!! 11 - Gretchen's Birthday Party!! 19 - Grand Finale Blast!! In Terra's world, resources are scarce and many people make their living as "scavs," hunting for scraps to turn in on Collection Day in exchange for credits. 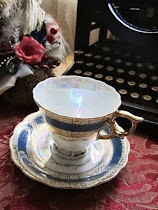 For this tour, YOU are a scav, and there are scraps all over the blogosphere for you to find! On each participating blog, there will be one of 9 possible questions. Answer the question to receive a keyword that will get you an extra entry in the awesome giveaway! See all the Terra Collection questions as they come available HERE! One lucky scav will win a Terra prize pack! 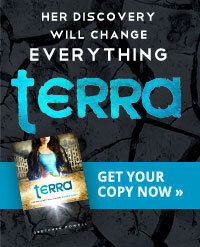 Get a signed copy of Terra, along with three exclusive (and gorgeous!) bookmarks, as well as a delicate silver watch--just like Terra's!--all packed up inside a scav bag of your very own! US only. An additional five (FIVE!) 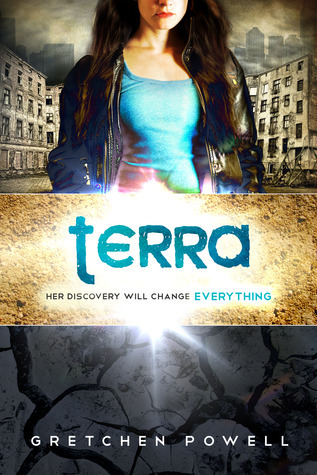 winners will get a digital copy of Terra in the format of their choice. International. Open only to those who can legally enter. Winning Entry will be verified prior to prize being awarded. No purchase necessary. You must be 18 or older to enter or have your parent enter for you. The winner will be chosen by Rafflecopter and announced on Rafflecopter and Grand Finale posts as well as emailed and the winner will have 48 hours to respond or a new winner will be chosen. This giveaway is in no way associated with Facebook, Twitter, Rafflecopter or any other entity unless otherwise specified. The number of eligible entries received determines the odds of winning. 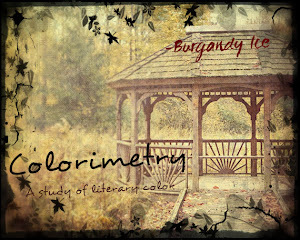 Giveaway was organized by Burgandy Ice @ Colorimetry and Prism Book Tours and sponsored by Gretchen Powell. VOID WHERE PROHIBITED BY LAW. Im feeling good! :) Awesome giveaway! I just started reading this one (along with two others), but it is so good so far! I'm so glad I signed up for this tour! Just had to say "Thanks!" for hosting it! I'm good... tired, but good! I am super great Thank you. Also thank you for the giveaway.